approx. 1 1/16" tall 3-D little girl, approx. 1" x 1/2" 3-D, two separate slippers, each one is approx. 11/16" x 3/16"
(item# Ballerina F) approx. 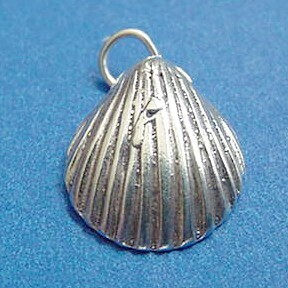 3/4" x 1/2"
(item# Ballerina H) smaller charm, 3-D ballet toe shoe, approx. 11/16" x 3/16"
3-D, approx. 7/8" x 7/16"
3-D, approx. 5/8" x 3/8"
3-D multi-color enamel Aqua enamel Pink and green enamel, approx. 3/4"
3-D single beach sandal, approx. 7/8" x 5/16" 3-D petite single flip-flop, approx. 5/8" x 3/16" 3-D small single sandal, cute charm, approx. 5/8" x 1/4"
3-D, approx. 5/8" x 9/16" 3-D, approx. 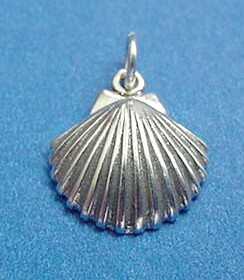 7/8" x 5/16" 3-D larger charm - a nice size for a necklace - approx. 1 1/2" x 1/2"
3-D pink and white enamel approx. 9/16" x 5/8"
approx. 15/16" x 9/16" Bear paw, approx. 1" x 11/16" 3-D, approx. 1/2" x 9/16" x 3/16"
3-D, approx. 5/8" x 7/16" 3-D, approx. 1/2" x 5/8" 3-d bear on a log, smaller charm, approx. 1/2" x 1/4" x 3/8"